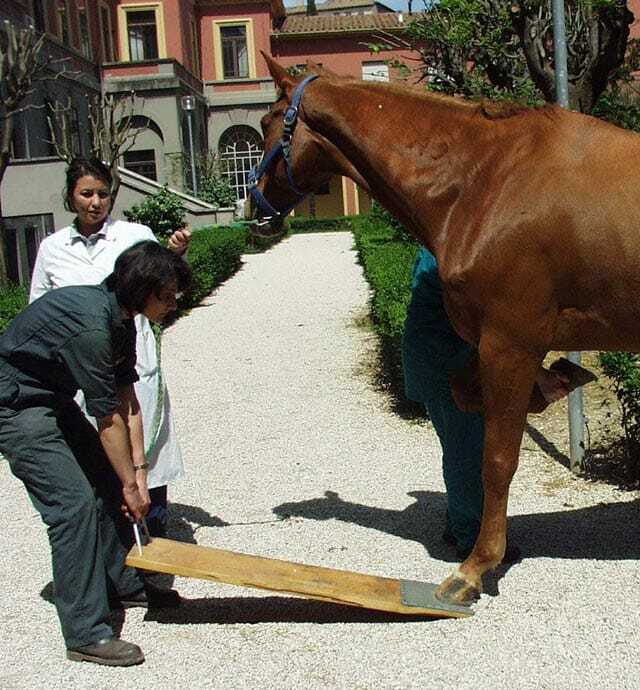 Diagnosis is based on a complete locomotor examination, carried out by your veterinary surgeon. 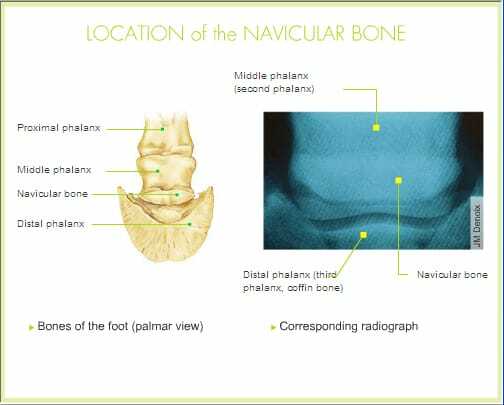 An examination of the horse when it is standing still and moving, diagnostic tests and X-rays are generally necessary.In addition at many specialist centres intra-articular and intrabursal analgesic techniques are undertaken. The interpretation of these remains open to question with some specialists recommending one or the other and some doing both. Some centres are now using nuclear scintigraphy and even magnetic resonance imaging to help in diagnosis. Other imaging techniques may also be used.